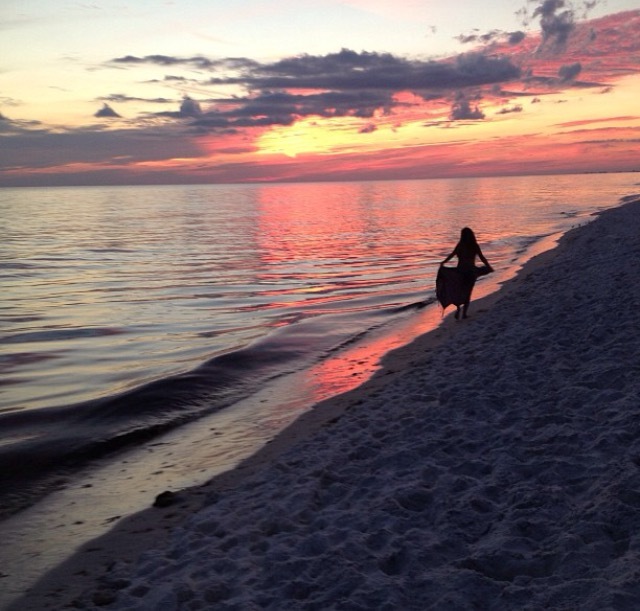 Discover a hidden gem! 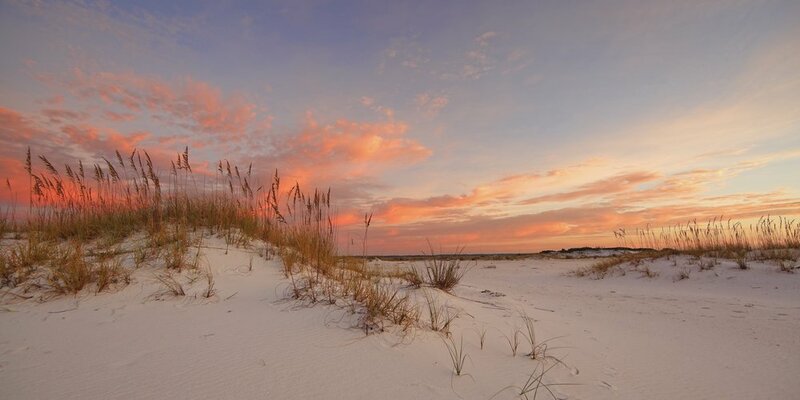 Eight miles of undeveloped pristine shoreline invite you to walk the beach. 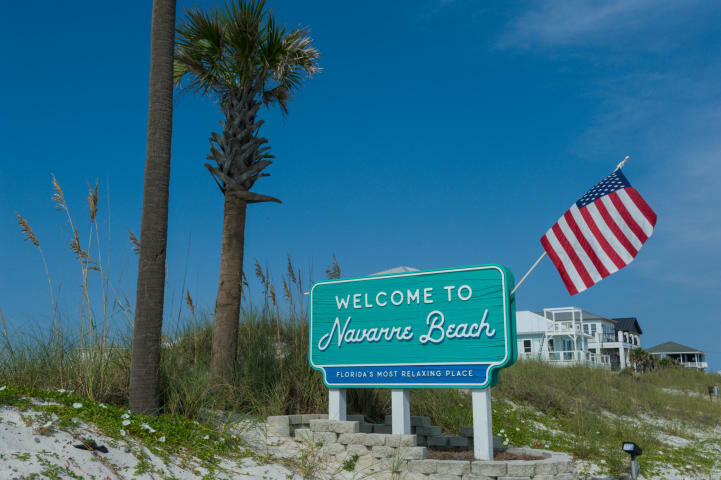 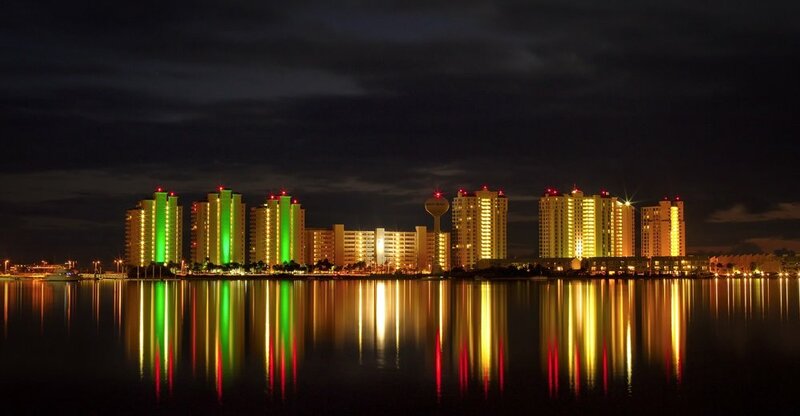 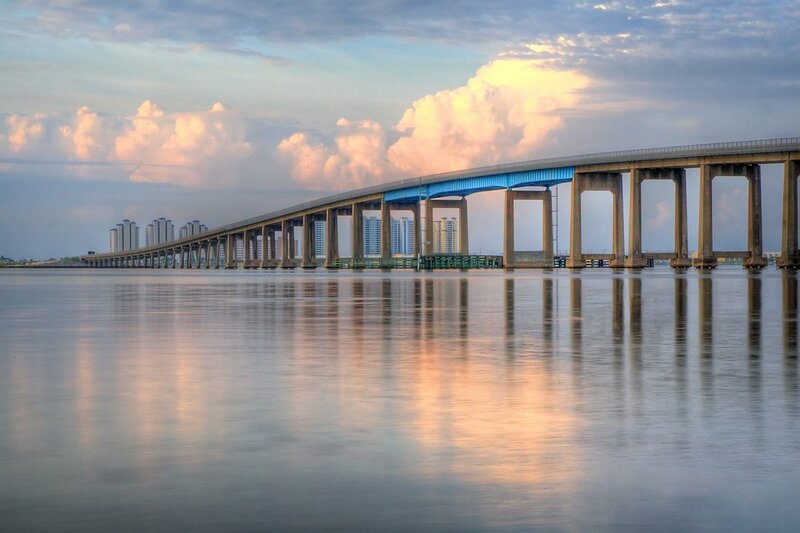 Family friendly Navarre Beach is nestled perfectly between Destin and Pensacola which offer some of the finest in casual and fine dining, shopping and entertainment on the Emerald Coast. 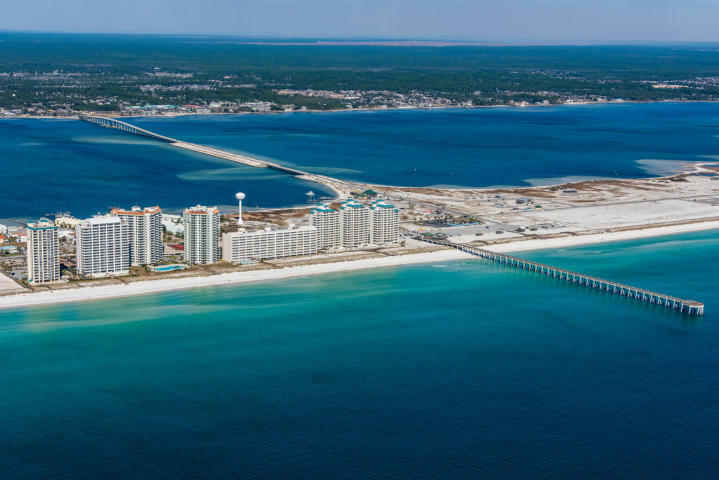 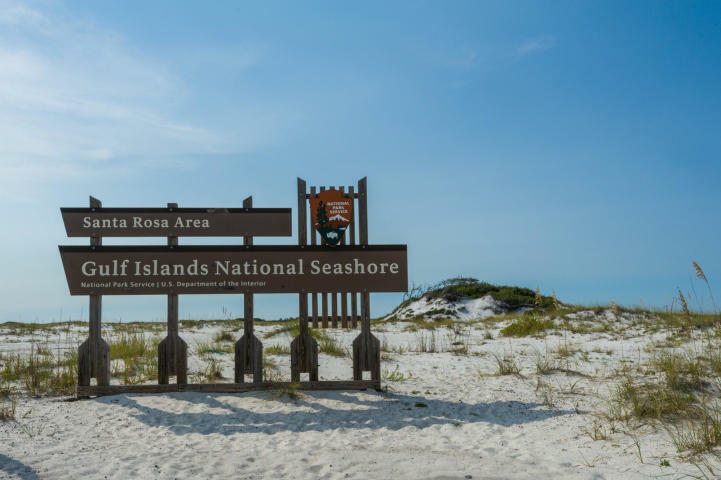 The Navarre Beach Pier, the longest pier on the Gulf Coast, boasts exciting activities: fishing, boat watching, or gazing at the views of the Gulf Islands National Seashore. 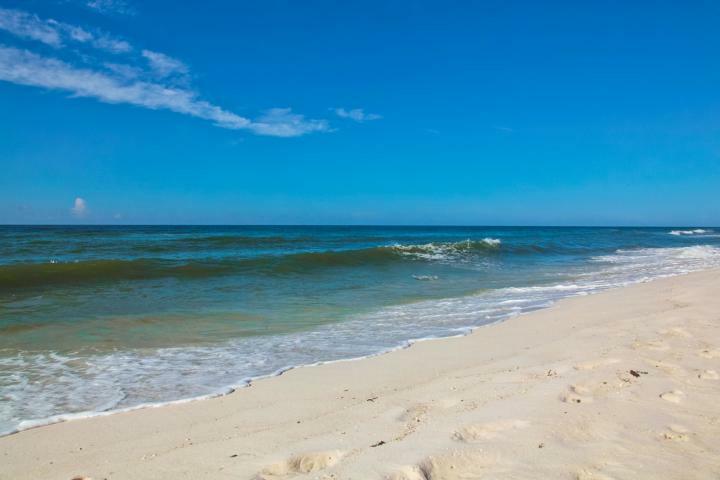 Below the Emerald Coast Gulf Front Homes on the market are displayed for your convenience. 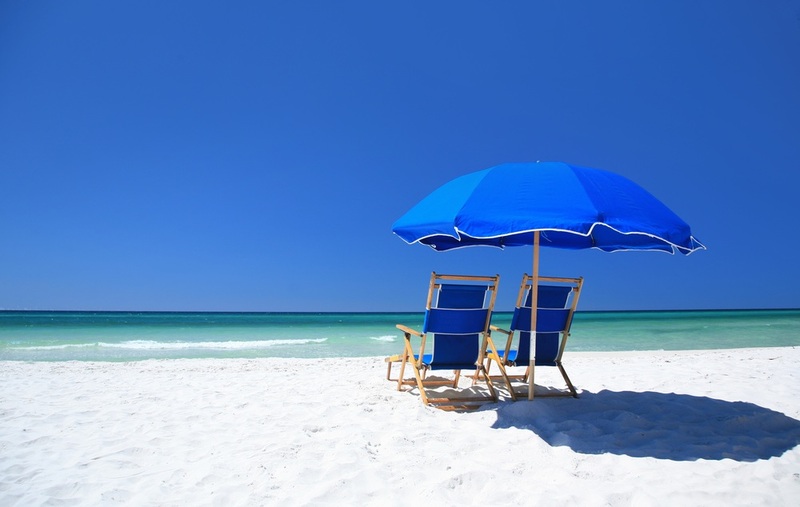 Please do not Hesitate to Call our Office at 850.231.7896 if you have any questions.